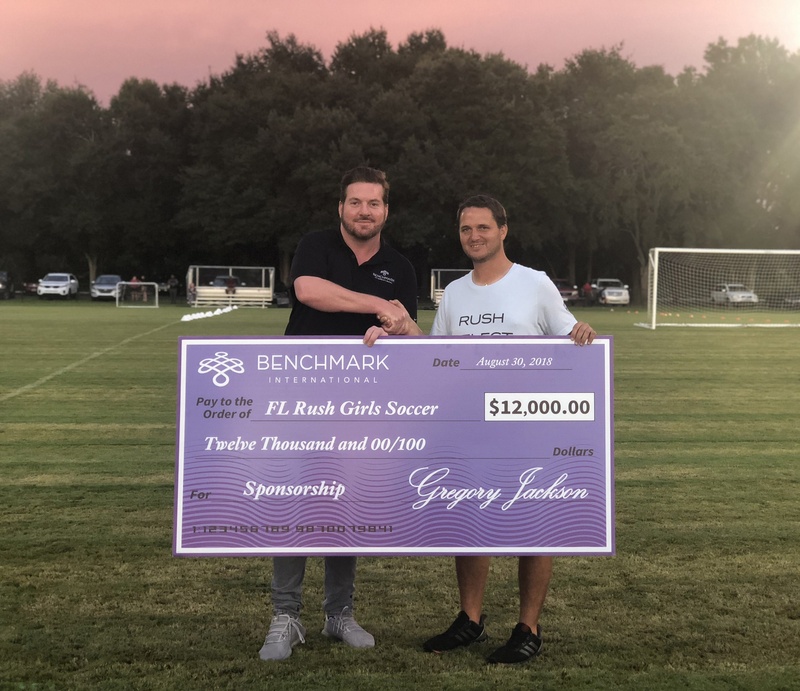 Florida Rush Soccer is committed to providing an unparalleled soccer experience for all who have interest in the game of soccer. 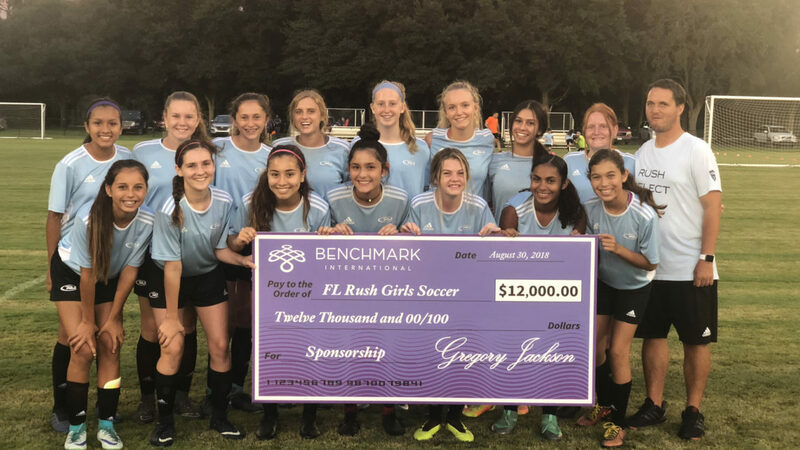 Florida Rush promotes the development of character, the electricity of competition and the importance of pure enjoyment. Through quality coaching, sound leadership and absolute sincerity, Florida Rush Soccer will work to be the best soccer club in the world. 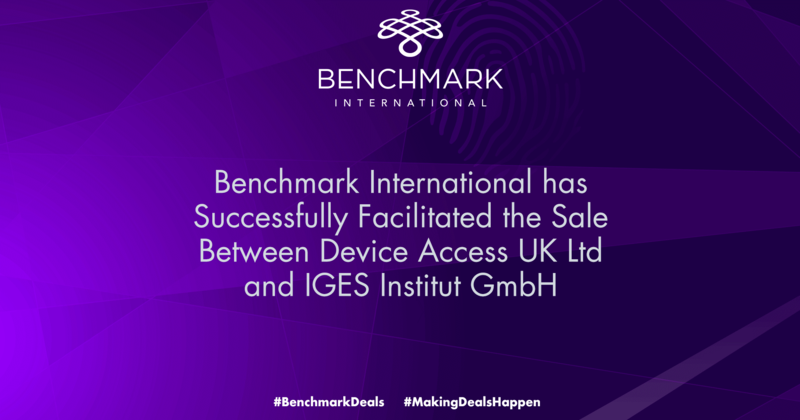 ← Benchmark International has successfully facilitated the transaction between Logicalis South Africa (Pty) Ltd and Clarotech Holdings (Pty) Ltd & Clarotech Consulting (Pty) Ltd.